Rakon pulled off another awesome Full Bling upgrade! 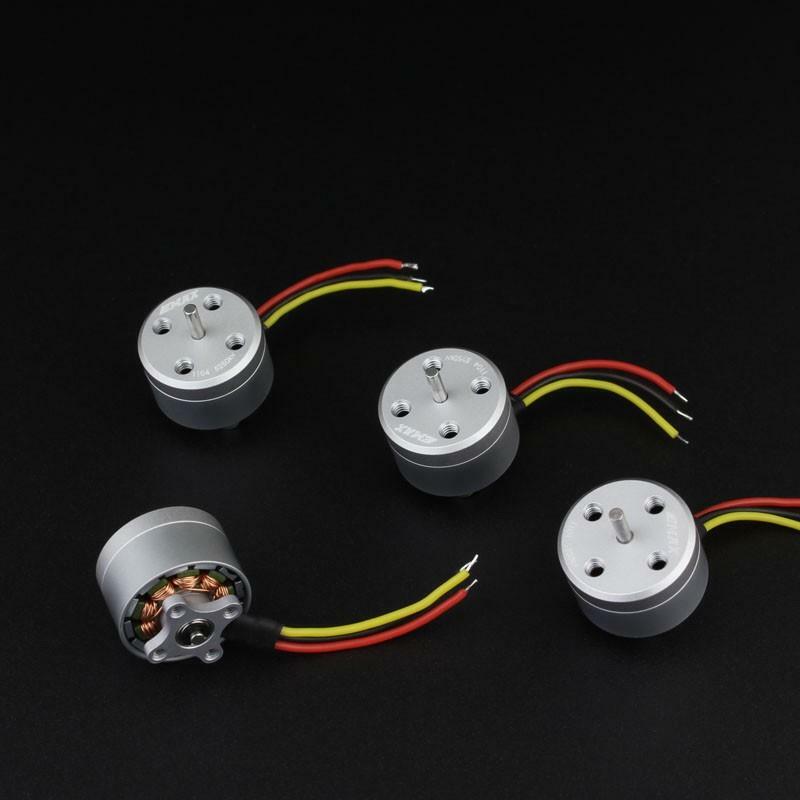 Designed full aluminum main frame with large contact area to help the Motors and ESC cool when working and more durable. One more thing we design the carbon fiber main frame with anti-silicon pad to keep and protect the ESC, no problems on the Flight Controller/PDB board. 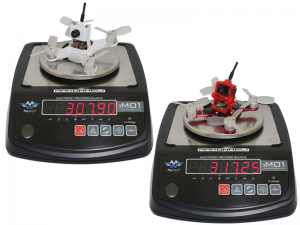 – Compatible with electronics of EMAX Babyhawk 85mm and 87mm Brushless FPV Racing Drone. – Material: Aluminum + Carbon Fiber Main Frame, TPU Camera Mount and Stainless Steel Screws. 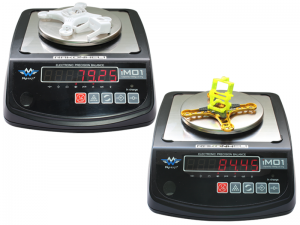 – Weight: 84.45(g) = 2.98(oz). 1x pwm, ppm, sbus ready Radio Receiver to make it fly!